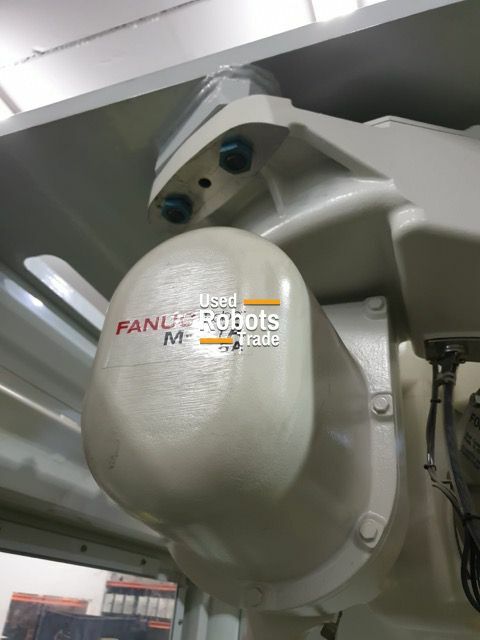 Very high speed three-axis spider robot. 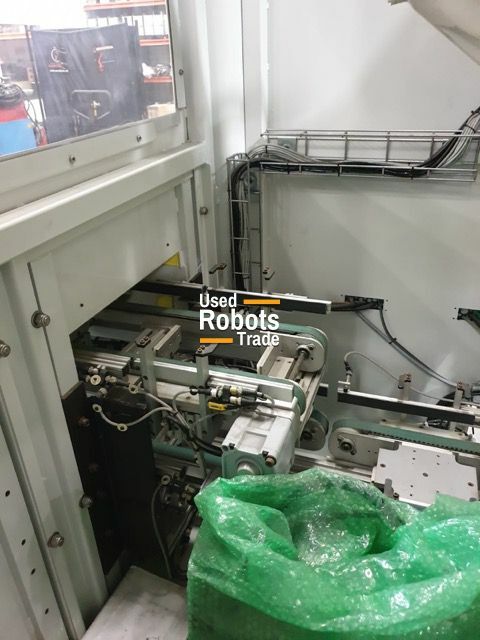 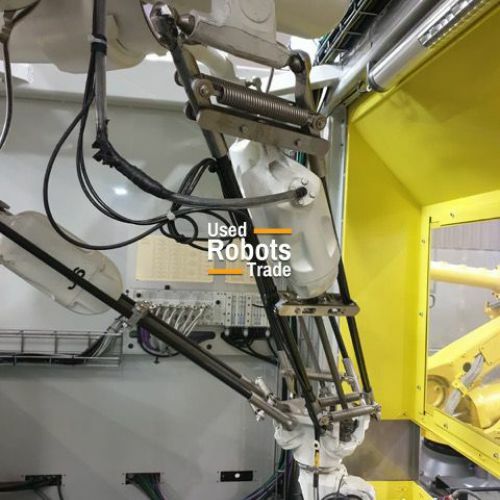 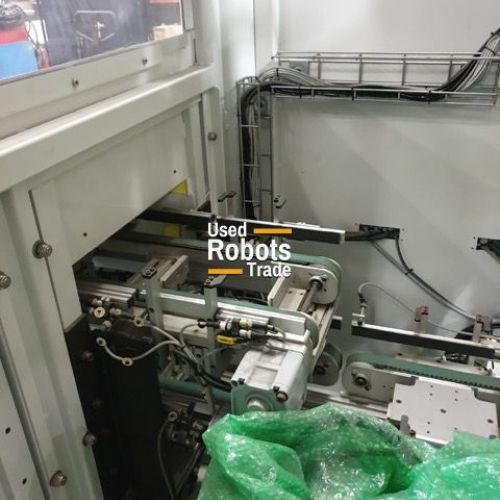 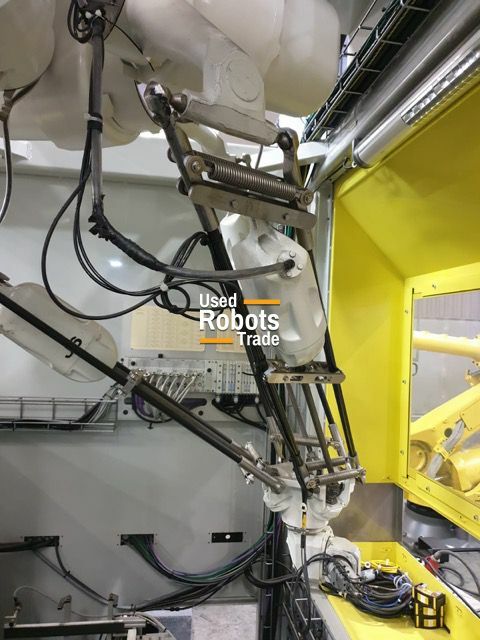 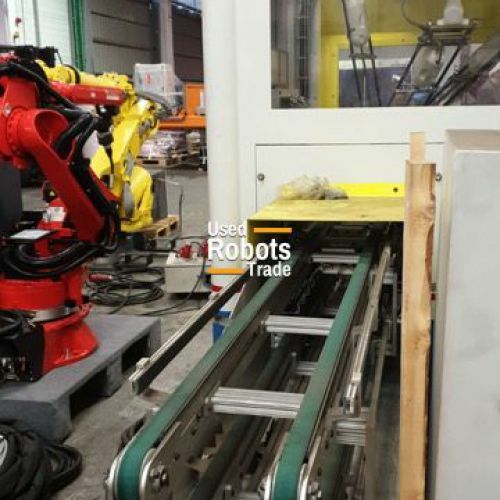 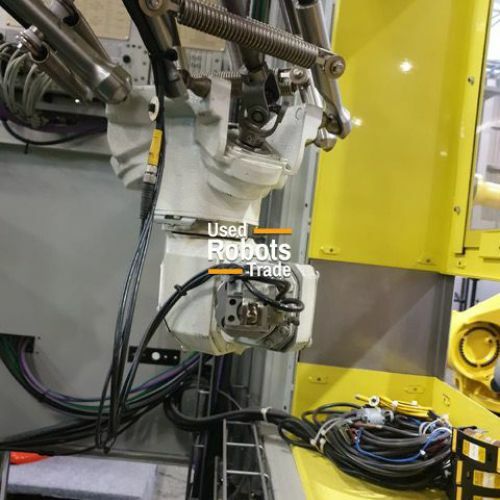 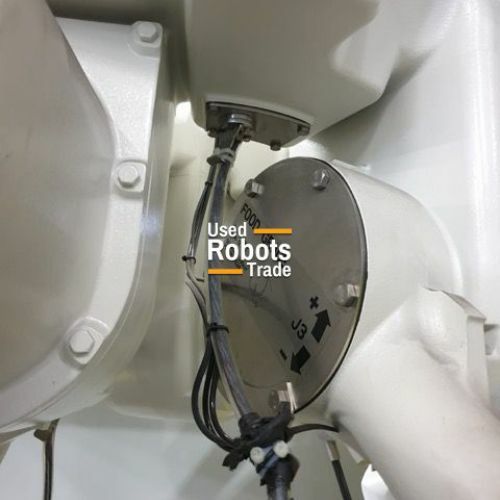 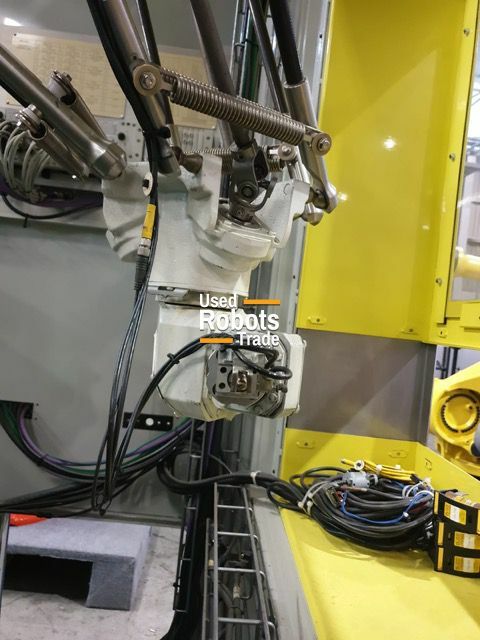 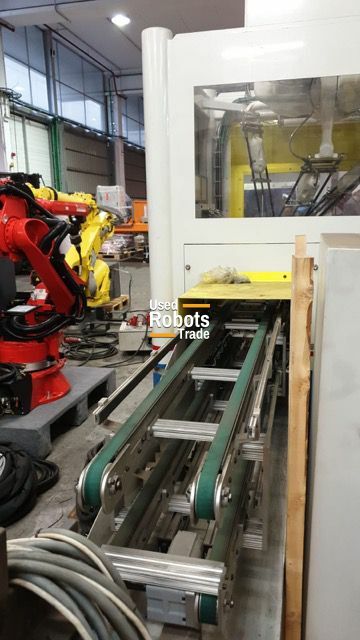 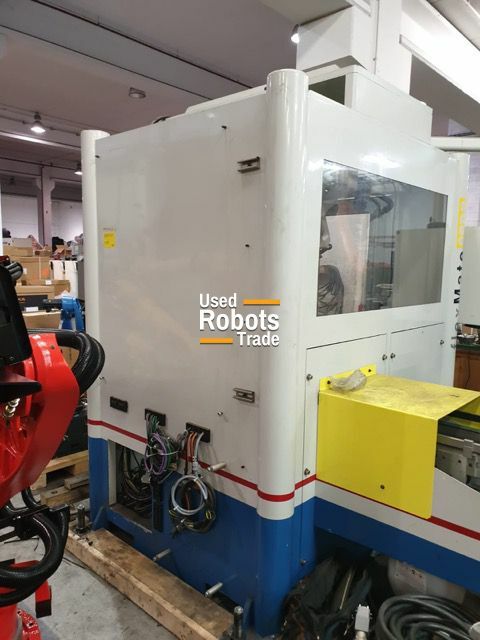 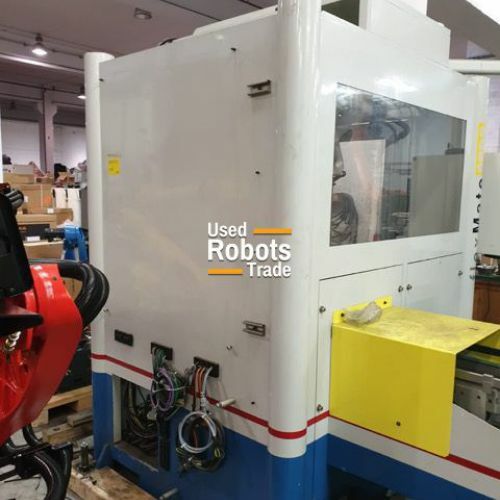 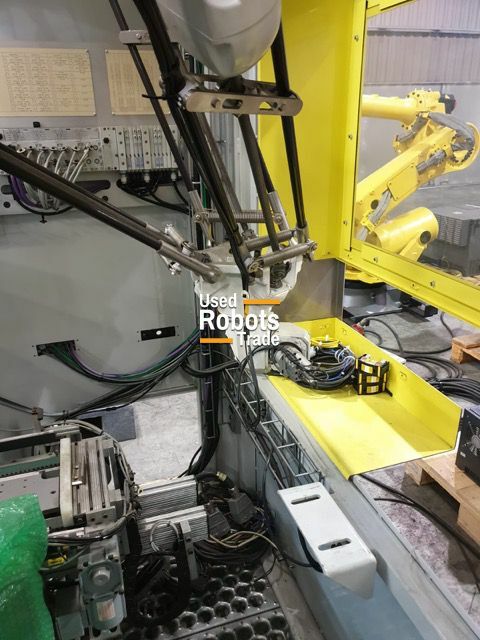 This robot is used for positioning small components in preformed pallets. 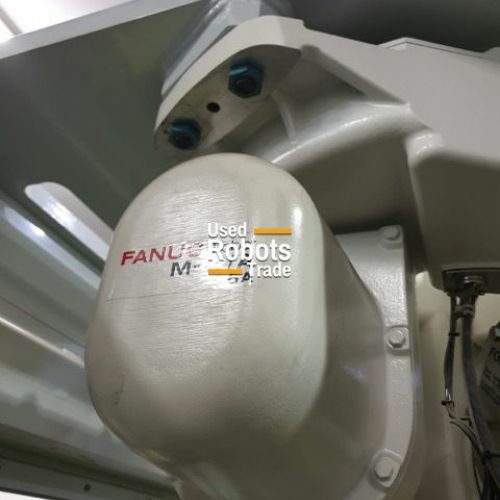 The Delta FANUC M-3iA / 6A has a unique structure with 3 rotation axes on the wrist. 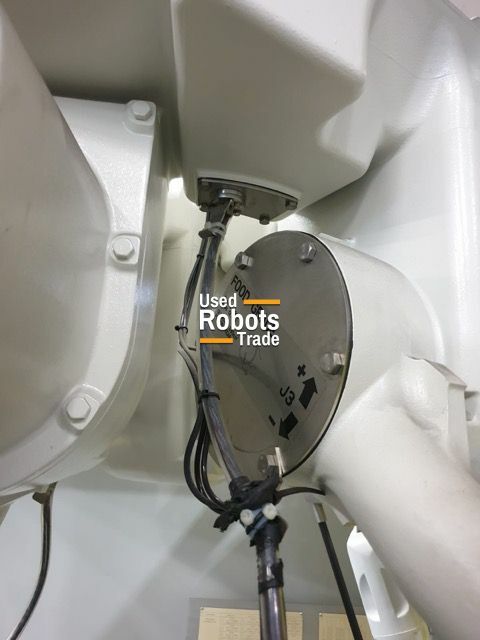 This M 3iA / 6A is equipped with a 6 kg payload and can be mounted on the ceiling (in preformed frame). 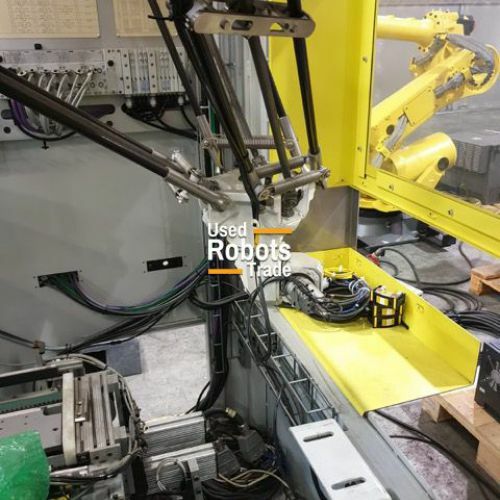 This fanuc spyder is combined with the proven R30iA super controller.